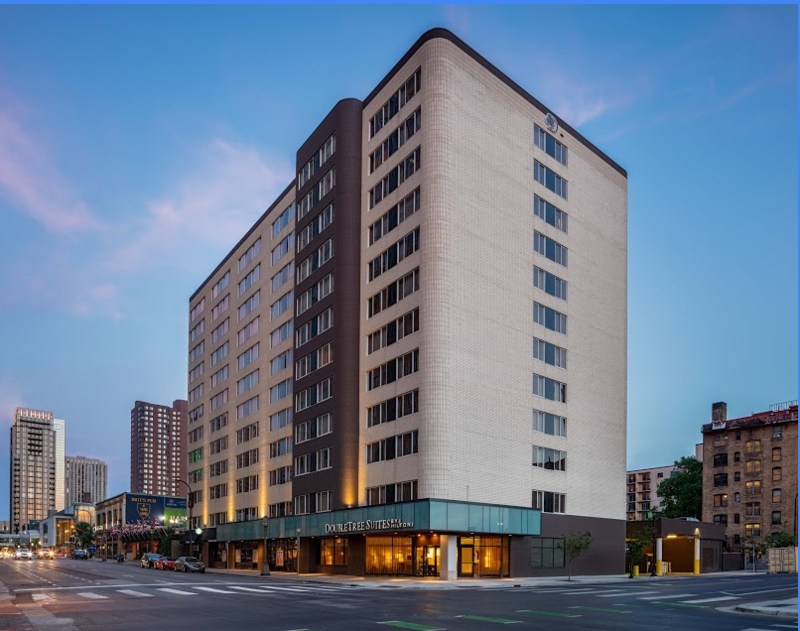 The DoubleTree Suites Downtown Minneapolis is the host hotel for the Tri-State conference in 2019. The Tri-State room rate for June 11-23, 2019 is $169 per night. The special Tri-State rate is available through Saturday, May 11, 2019. ​The hotel also has a $20 per day parking fee, but Tri-Staters will also have the option to park in the Minneapolis Community & Technical College campus ramp for $5 per entrance.